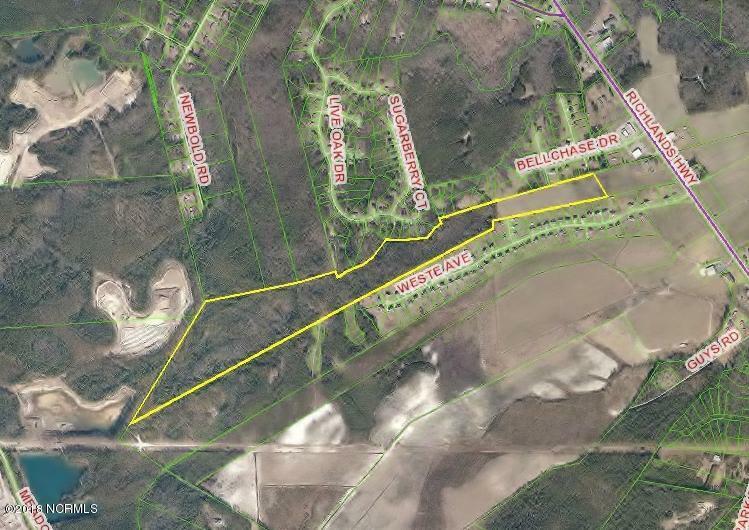 Seventy +/- acres for sale in eastern North Carolina! Located just outside the city of Jacksonville. Great location for new residential development. Adjoins Bryan Farms, and is close to site of proposed new elementary school. Land currently used as farmland. Call or go online for more information today!